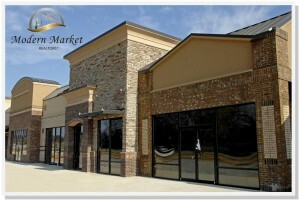 Owning a commercial building can provide tax write offs that will reduce taxes on income. 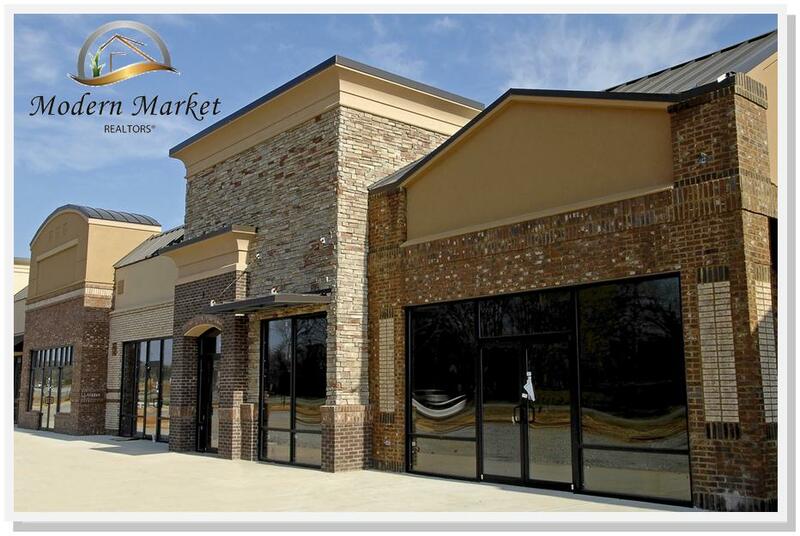 Many businesses purchase a commercial building as a way to accommodate growth and can also provide a steady income source. Real estate has created more millionaires than any other form of business.